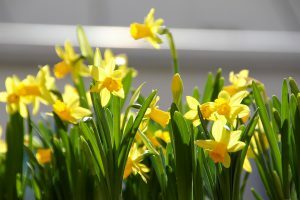 Easter is nearly here, and what better time to try out some marketing and campaign ideas than when everyone’s enjoying a long weekend off? Luckily for you we’ve got 5 cracking ideas for Easter social media campaigns coming your way…. Basing your marketing around particular holidays is a great way to reach your customers and present your brand as relevant and connected to your target market. It is important to let your customers see the lighter side of your business and let them get in on the fun. If you can, try and start your Easter marketing a little while before, as this will make your business look more organised and prepared. It is important for you to build a strong relationship with your customers so they know how important they are to you as a brand and that you care about their needs. Getting them involved over the Easter period with various competitions and campaigns helps to make people feel included without needing to sell to them. Hide Easter eggs in your social media posts and hold a competition to find them. These eggs could be hidden in Instagram posts or Facebook posts that include pictures. 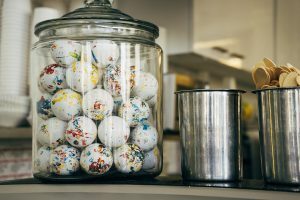 This will act as a virtual Easter egg hunt and be a fun way for your customers to view your content. 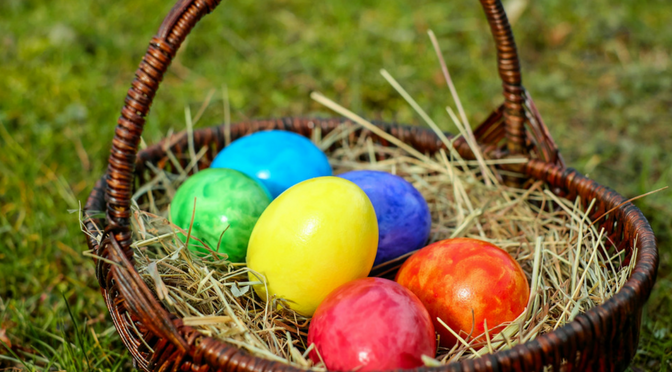 Offering a prize for finding all of the eggs will give your customers incentive to regularly check your posts over the Easter period. It will also let people on Facebook know you’re also on Instagram and will encourage them to follow you. Alongside this you can run a fun competition, asking your customers to caption the picture, giving the best ones a prize. Another idea, and a classic one, would be to post a picture of jar of sweets or chocolates and ask your customers and followers to guess how many are in there. Competitions like this that are easy to enter help to spearhead engagement with your page and your brand in a light-hearted manner. And finally, get your customers involved by asking them to post a selfie of them with their Easter chocolate, everyone loves selfies and chocolate, right?